Djokovic will be the ATP's year-ending No 1 for the fifth time, pulling even with Roger Federer and Jimmy Connors for the second most since the computer rankings began in 1973. Pete Sampras holds the record of six. "Reflecting on what I've been through in the last year, it's quite a phenomenal achievement," said Djokovic, who was No 2 last week and hadn't been No 1 since November 2016. "And, of course, I'm very, very happy and proud about it. Five months ago, if you told me that ... it was highly improbable at that time, considering my ranking and the way I played and felt on the court." The 31-year-old from Serbia fell to No 22 in May after beginning the year with a 6-6 record while recovering from surgery on his right elbow. He hadn't been ranked that low since he was 22nd in 2006 as a teenager. 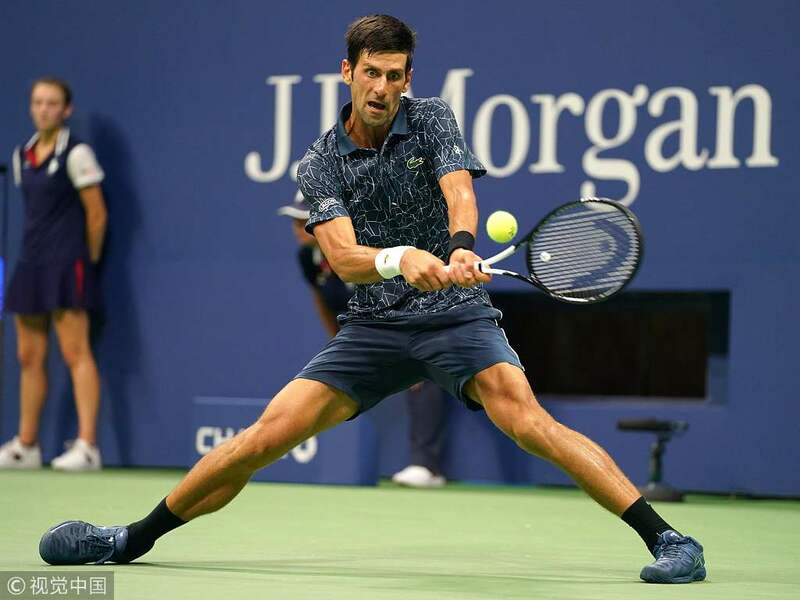 But Djokovic has gone 43-5 since, including Grand Slam titles at Wimbledon and the US Open after reuniting with Marian Vajda, the longtime coach with whom he had split. The last man to go from outside the top 20 to No 1 within a single season was Marat Safin, who was No 38 and No 1 in 2000, before ending that year at No 2. He hasn't competed since he retired from his US Open semifinal against Juan Martin del Potro because of a painful right knee.